A new Marvel movie is about to hit screens. 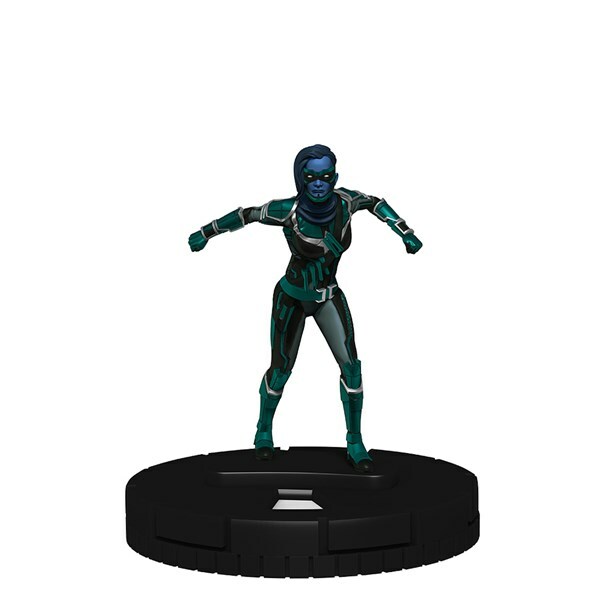 Along with it, WizKids is giving you a new HeroClix set based on it. Captain Marvel is ready to kick the Skrull's shape-shifting butts, and you can do that on your tabletops soon, too. Take a look at the figures that'll be coming. 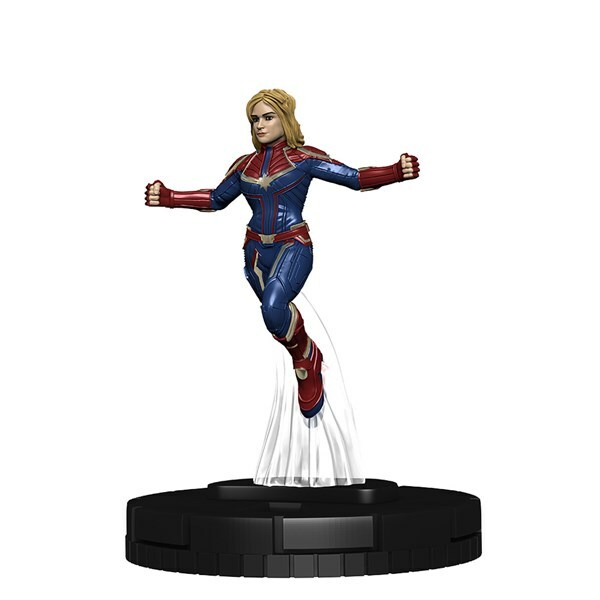 Count down to the release of Marvel’s Captain Marvel movie or play out the conflict from the big screen on the tabletop with the Marvel HeroClix: Captain Marvel Movie Gravity Feed, featuring 22 different figures to collect from Marvel’s Captain Marvel movie! 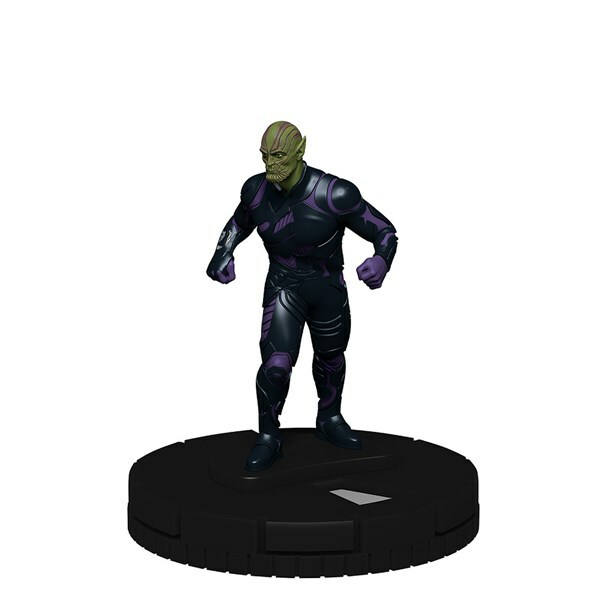 This 24-count gravity feed features the Kree, Skrulls, and heroes of Earth like Carol Danvers, caught up in their struggle! 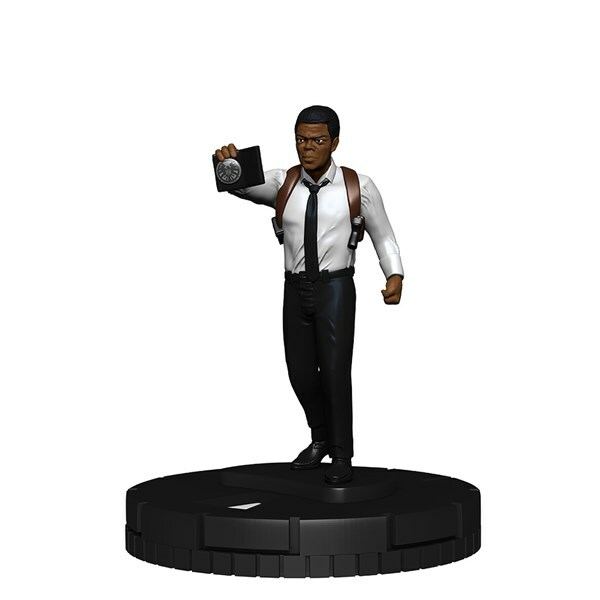 This gravity feed will feature long-time MCU favorites like Nick Fury, Phil Coulson, and several newcomers too! With an impulse-friendly price point, single-figure foil packs are a great purchase for new or experienced players!